I don’t know what it is about staying home, but it can be so easy to get off track and disorganized. I think it’s that being a homeschool parent means you don’t HAVE to stay organized. 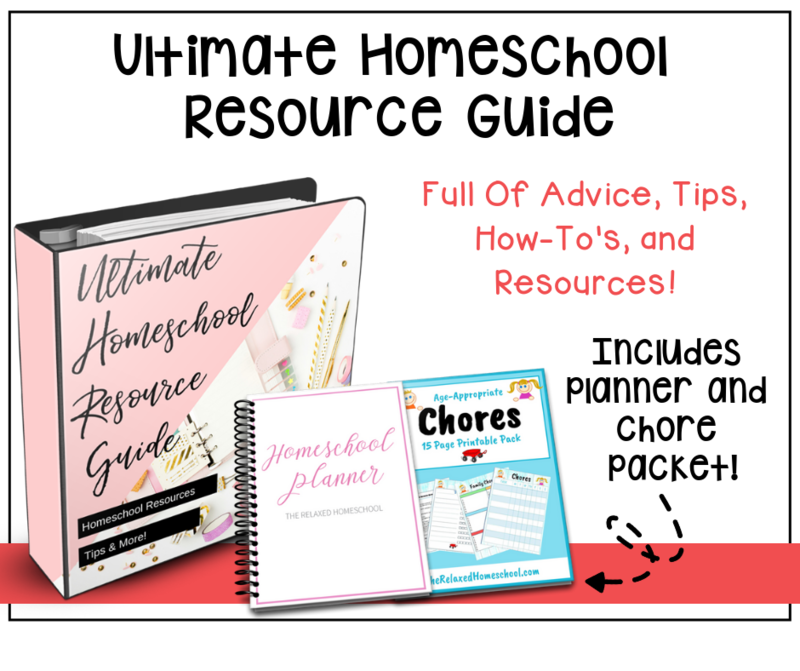 Getting disorganized when your homeschooling can mean a lot of work all at one time especially if you are going through a homeschool program that requires up-to-date records. 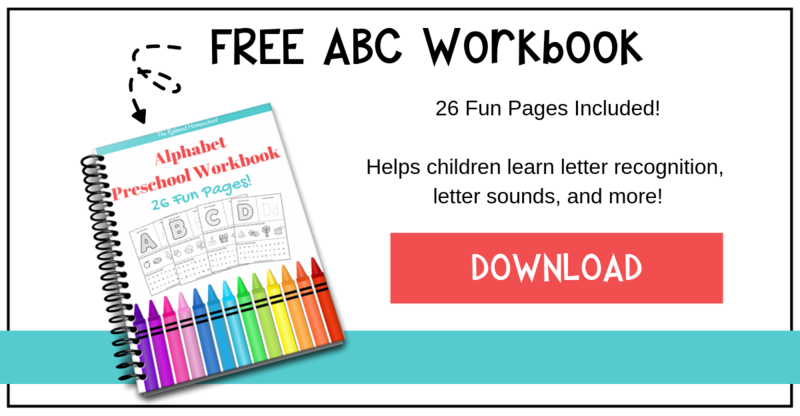 Get a Calendar: You may already have a calendar for family events, but if you are a homeschool parent, you need a calendar just for homeschool stuff. 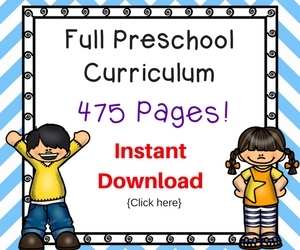 Write down test days, important information, and when certain skills need to be mastered. Keeping a visual reminder helps you stay on task and stay organized. Schedule time to Grade: If you have work to grade, make sure you schedule a time each day of the week to grade it. If you keep up on your grading, you won’t have so much to do later on. Spend at least 30 minutes a day grading. Make a Folder for each Subject: If you have a file box, this is a great way to have hanging folders for each subject. When your child gets done with one paper, test, or project, put it in the folder for grading. This helps keep you organized. Have a Book Shelf just for Homeschool: You may have a bookshelf in your home, but having a designated spot for homeschool books and materials helps keep everything organized. It is, also, a great way of getting your kids to put their things away as they would have to at school. Create Your Own School Space: If you want to stay organized with homeschool, you can’t let the distractions of the rest of the house influence you. Create a space designated specifically to homeschool. Keep all school related stuff in one spot so you don’t have to destroy the house looking for it. Set time Limits for Yourself and your Kids: When your kids aren’t in a school setting, they can take their time on subjects and essentially take much longer to a task than necessary. Instead of giving your kids one thing to do and letting them sit there for the house, set a timer that gives you adequate amounts of time to complete each task. Make a to-do List: Start each day with a top 10 to-do list of things that absolutely must get accomplished that day. Check each item off your list as you get it done. Being able to visually see the task at hand and cross it off your list will help keep you organized. Add Housework into your Curriculum: Did you know that life skills are educational skills your children need to master. If you want to stay organized and on top of your housework, add these skills into the curriculum. Cooking with recipes is a great science and reading skill while folding laundry requires spacial and logic. You can add sweeping and vacuuming as large motor skills. 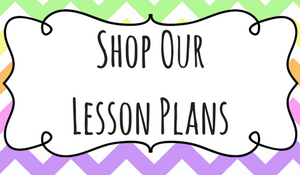 Look over Lessons the Day before If you have time, familiarize yourself with the lessons the day before and think of ways you can incorporate those skills into real life. If you know what you’re teaching your kids and how to teach it, your lessons will go much quicker and easier. 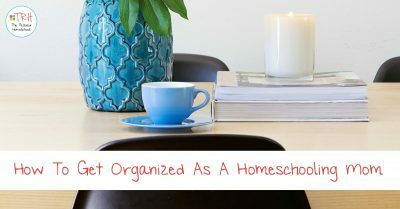 Staying organized is crucial in homeschooling. The more organized you are, the better the whole experience will be for you and your children. 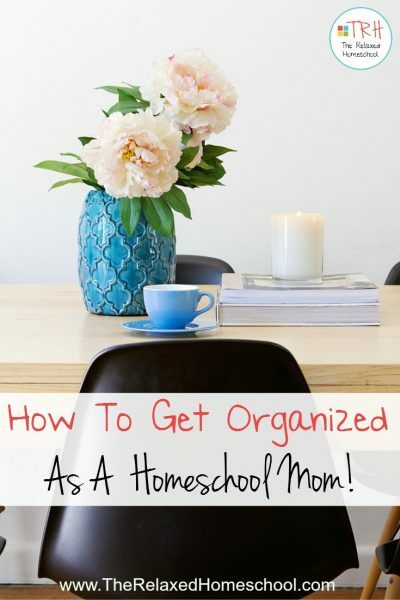 What other ways help you stay organized when homeschooling.